Microsoldering consists in working on the components of an electronic board, to replace a faulty part or to weld a broken part. 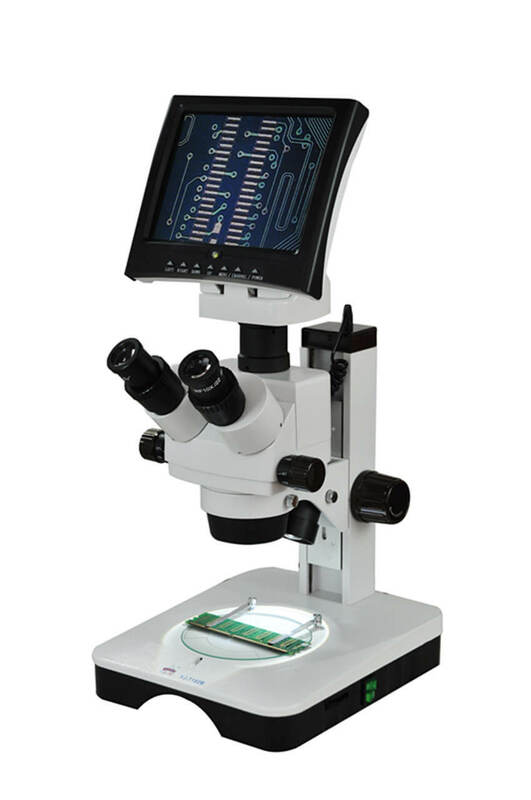 The motherboards of today's most popular cell phones and tablets are filled with thousands of microscopic components. These parts are easily damaged by liquids or fail over time. 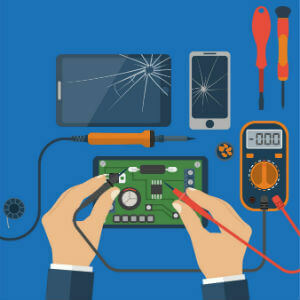 Most repair centers will ask you to replace the entire logic board. At Procell, we will replace exhausted or broken components with new ones. We have successfully fixed various problems with the motherboard. 2 : Chat with us online any time using our live chat system. 3 : Send all information using our contact form below. If you are a repair professional and you want to offer an additional micro-welding service to your customers. Contact us to benefit from our offer dedicated to Pro.